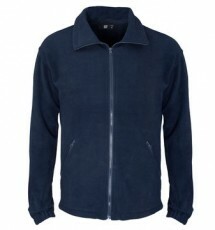 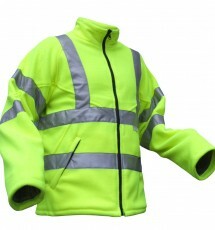 See the wide range of weatherproof clothing items including the Sieon Classic Flexothane range. 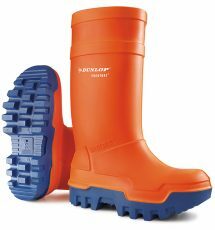 Our footwear collection has a wide variety of safety boots, shoes and wellingtons to suit all needs. 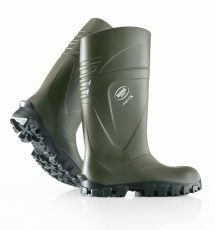 At Workwear Shop Online we provide a wide range of complete head to toe protection, please take a look. 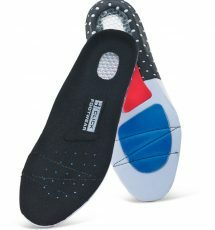 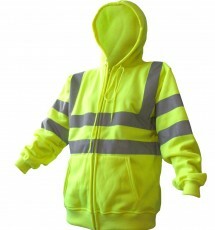 Workwearshoponline.co.uk provides a wide range of complete head to toe protection. 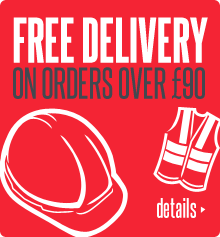 Wether you require workwear or PPE we are here to provide you with quality workwear at great prices.